NoScript, Ghostery, Disconnect, Blur, DuckDuckGo privacy addon and Privacy Badger were reported by users to be causing this. Firefox 57 (and later versions) turned on the "do not track" feature automatically for some users. This blocks AdSense ads from working properly. Click the Shield icon in the address bar and disable it for Next Episode (you can see here how it looks like. Just click the "disable blocking for this website" button). 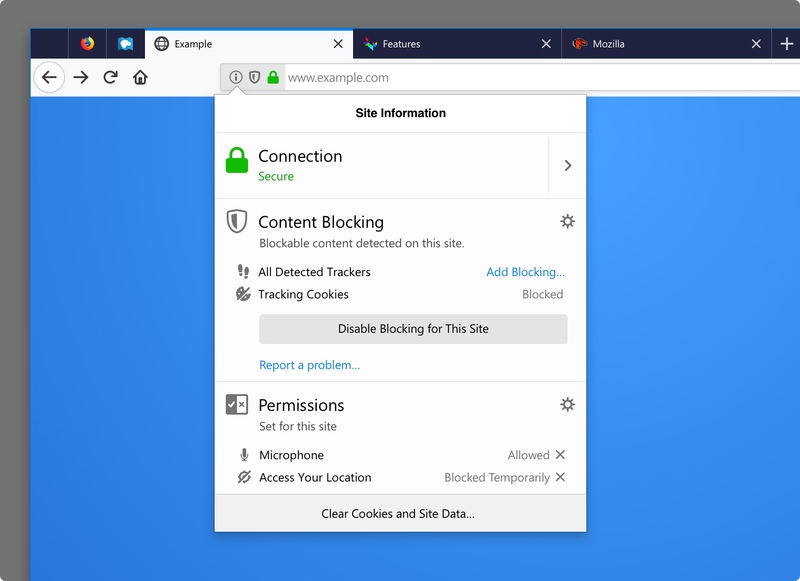 VPN services are sometimes blocking ads. If you use a VPN, try opening Next Episode without it. Private Browsing setting in some browsers is reported to be causing this. Try turning it off for Next Episode. This is important, so suggesting it twice is in order - Temporarily disable all browser extensions (and verify the adblock message is gone) and then enable them back one by one to discover which one is causing this.